According to Comicbook.com, "Kevin Smith is currently in production for Jay and Silent Bob Reboot, the long-awaited follow-up to 2001’s Jay and Silent Bob Strike Back. The director and co-star has been keeping fans well informed about the filming process on social media..." For instance, Smith recently revealed he's added Joe Manganiello, Craig Robinson, Frankie Shaw, Justin Long, and Jordan Monsanto to the cast. 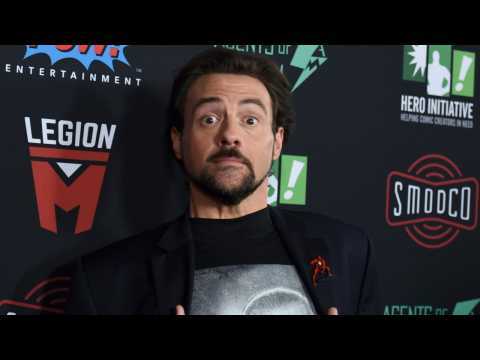 Kevin Smith recently announced the latest celebrity to join the Jay and Silent Bob Reboot. According to Uproxx, Chris Hemsworth will be joining the sequel. 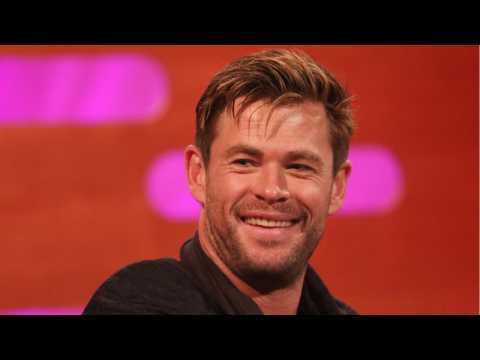 He’s a newcomer @chrishemsworth and I’m predicting right here that Chris is gonna take Tinsel Town by storm one day!